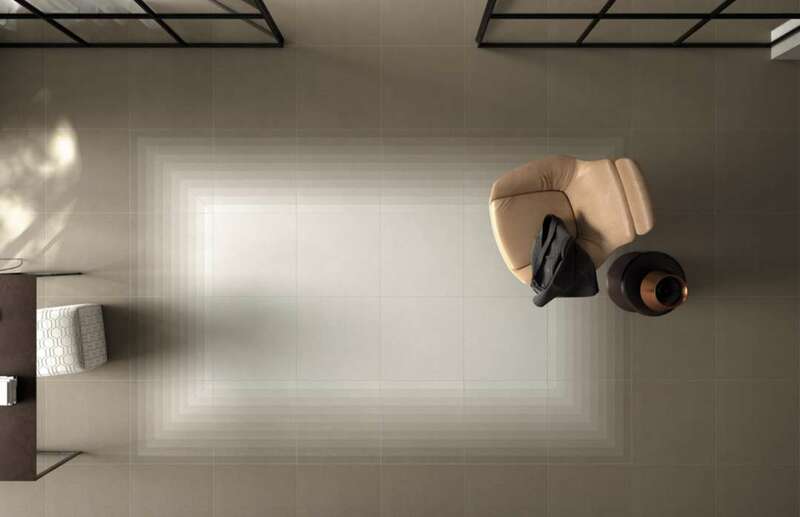 If you didn’t make it to ?Coverings 2016?, check out Architizer’s highlights of the diverse range of new products featured in the Italian pavilion. 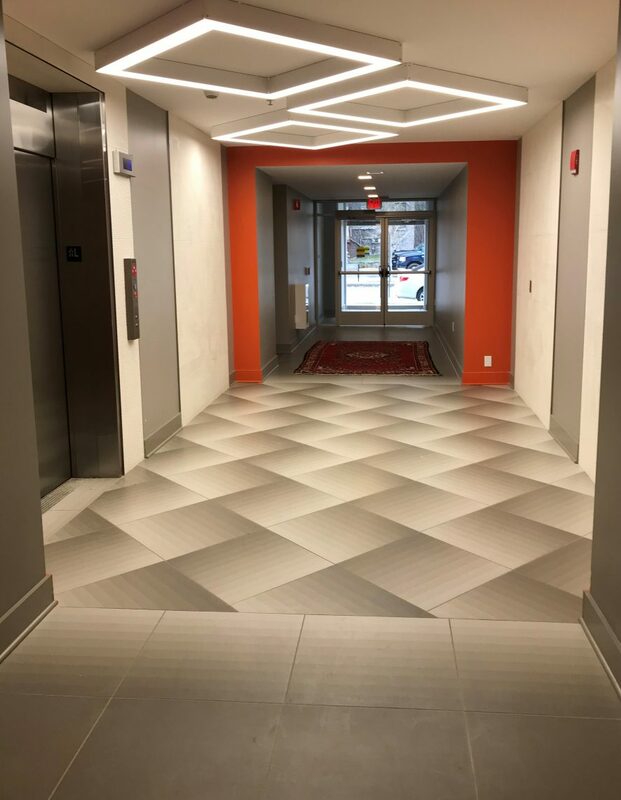 Transition and Noon are among the porcelain tile that have impressed more. 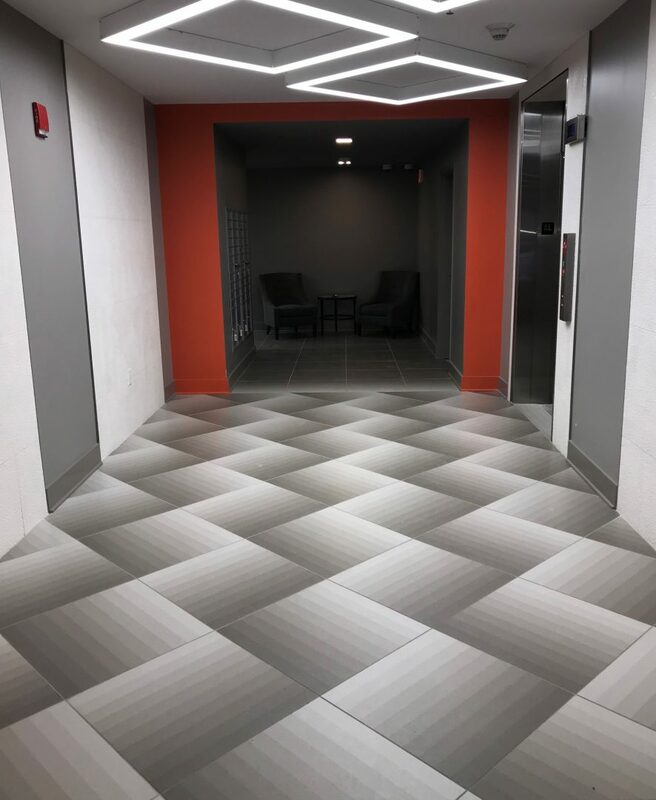 The Transition collection presents a not-so-gradual gradient effect tile called Fade. 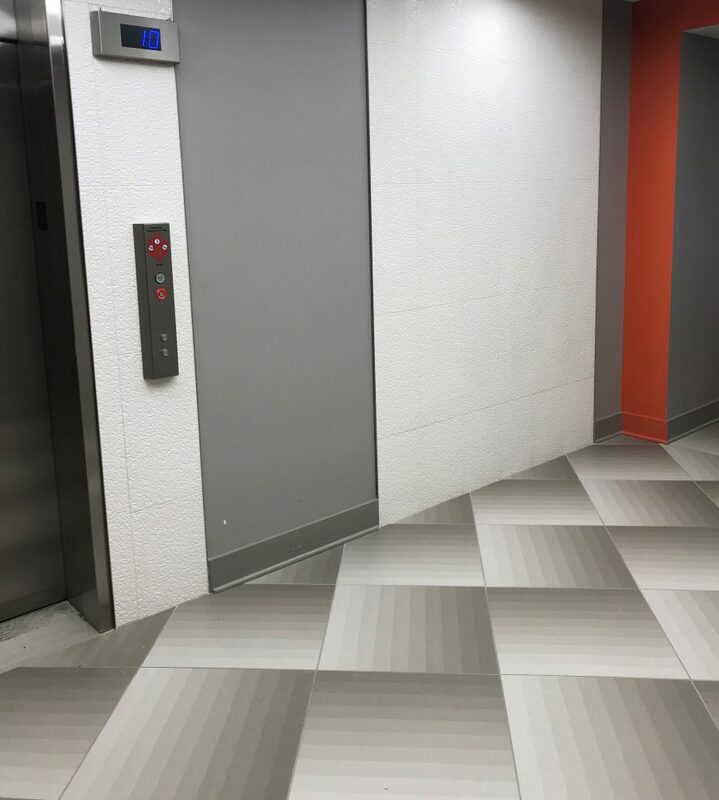 With tonal bars in a single unit, Fade tiles can create some rather striking, unique compositions on floors or walls. The 24- and 48-inch-square units come in five color palettes inspired by their namesake’s landscapes: Ostuni, Lecce, Matera, Turin and Milan. A second design that caught our attention was Pennies from Mirage’s Noon collection. The whimsical mesh-backed mosaic puts a literal spin on the classic pennyround by digitally printing the face of each round with a copper penny’s head (Lincoln profile) or tail (Lincoln Memorial building). Save the Date! Mirage USA at ICFF. The 28th annual ICFF, North America’s platform for global design, will map the newest frontier of what’s best and what’s next in contemporary #design. So Mirage will be at New York City’s Jacob K. Javits Convention Center with #Transition, the Red Dot Design Award 2016 collection. “For the four-day duration of the Fair, 165,000 net square feet (15,300 net square meters) of the Javits Center will be abuzz with more than 33,000 interior designers, architects, retailers, representatives, distributors, facility managers, developers, manufacturers, store designers, and visual merchandisers. On Tuesday, May 17th, the ICFF opens its doors to the general public, as well.